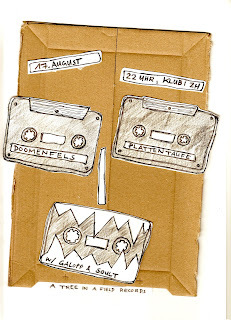 'epilog' lp will be out on a tree in a field records on august 16th! 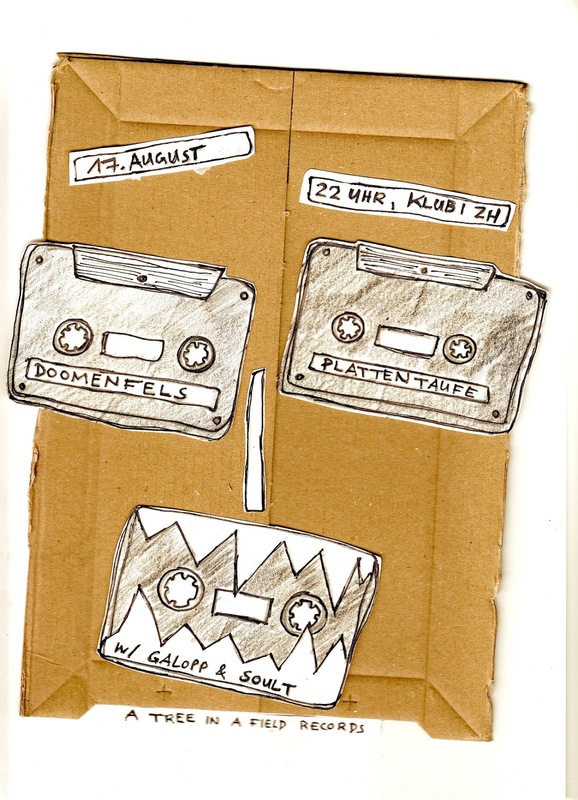 record release party at klubi zürich on august 17th w/ galopp & dj soult. and we're playing two shows this weekend: friday, 9th at bad bonn düdingen and saturday, 10th at treibhaus luzern. come come!